Take a tour of Faerieland! 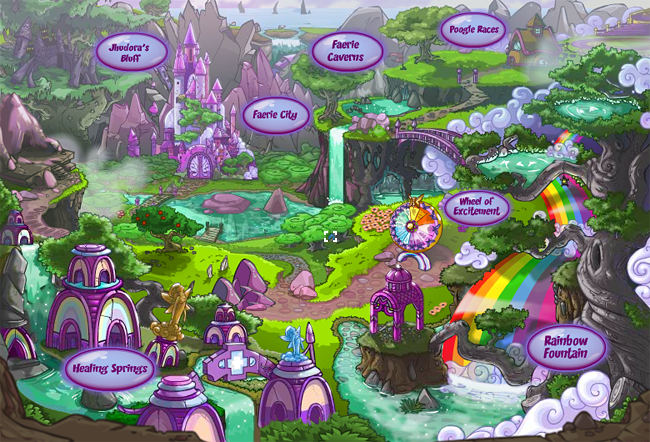 Faerieland is home to the faeries of Neopia. Though some have wandered off to make their homes in different worlds, Faerieland is still filled to the brim with magical goodies. This was also one of the last worlds to require a special totem to gain access, but now it's open to everyone.